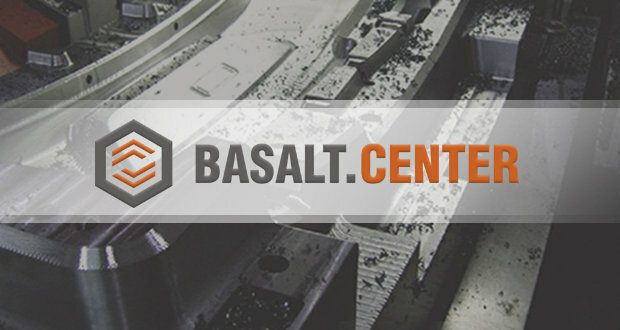 Last year’s presenter at the FORUM 2016, Chelyabinsk located Russian Basalt Ltd, is among the participants. 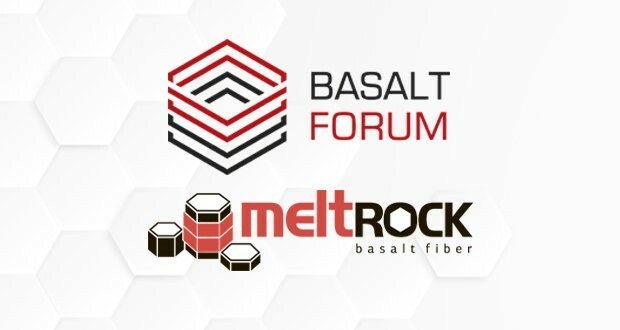 Russian Basalt Ltd (Meltrock® trade mark) is an industrial enterprise founded in 2011, specialized in manufacturing continuous basalt fiber and basalt fiber based products of high quality. 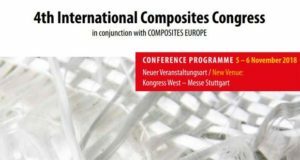 The General Director, Alexey Udivanov, is an expert in the basalt industry; he acted as an expert in the Forum plenary session and took an active part in panels within the International Basalt Forum 2016. 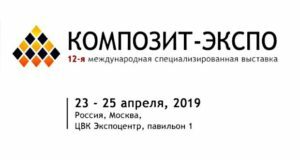 The delegates from Russian Basalt have registered to participate in the Economics and Technology sessions during the upcoming event. 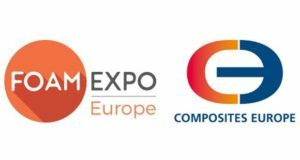 The organizers offer to undergo preliminary registration to get the opportunity of selecting in advance the most interesting and relevant topics for those who wishes to participate in the event.